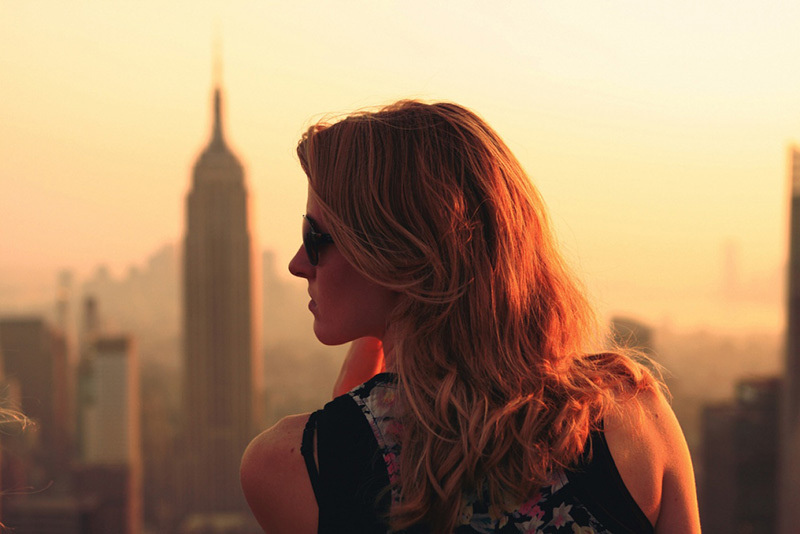 When you decide to seek fertility treatment abroad, you’ll find yourself with a lot of choices to make. Fertility treatment is available in clinics all over the world. Your first decision is often the country you want to focus on at the start of your search. Spain is a popular choice for UK couples. 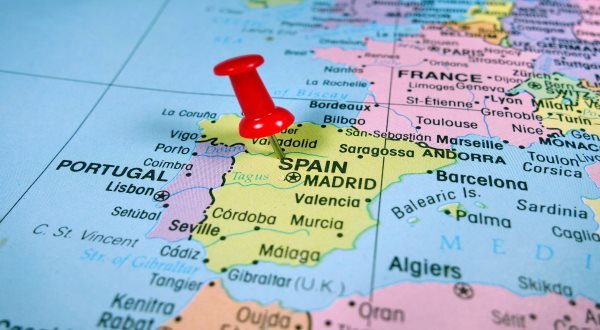 So why should you choose a fertility clinic in Spain ? Here are just a few of the reasons. One of the main attractions of seeking fertility treatment abroad is not just it’s availability but also the cost. Whilst there are no official figures for the cost of treatment in the UK, we’ve spoken to people being charged around £5,000 to £6,000 per cycle. IVF Costs in Spain are typically 25% to 50% less than that. Although you may still need to pay for your flights and accommodation, it’s likely that you’ll make a saving. If you opt to freeze eggs for future treatment it’s also much cheaper in Spain. Having fertility treatment is stressful. The last thing you need on top of that is a country that’s difficult to get to. Spain is a great choice as it’s already set up for travellers. There are regular flights and lots of local accommodation so your partner can stay nearby during treatment. The language barrier is less of an issue too. Lots of the locals speak English and staff at the clinics usually will as well so it’s easy to make yourself understood. When your treatment is completed and you leave the clinic, you can also choose to spend a few days relaxing. Spain is a beautiful country and you can treat yourself to a break on the beach and enjoy the sunshine. We’ve got s good guide on IVF travel in Spain. Most Spanish clinics will offer the same range of treatment options as those available in the UK. Treatment is also more widely available. If you don’t meet the age criteria for treatment in the UK but can’t afford the cost of private treatment at home, a Spanish clinic could help. The current legislation in Spain makes assisted reproduction available to any woman over 18, regardless of her marital status or sexual orientation. Whilst that’s also true of private treatment in the UK in theory, attitudes in Spain are very different. That could make for a more relaxing experience overall. Donor anonymity remains guaranteed in Spain. In practice this means that donor eggs are more readily available. UK law now allows children conceived using donated sperm or eggs to contact their biological parents when they reach 18. This has deterred many donors meaning that the supply of donated eggs has reduced. Spanish donors can remain anonymous which means that they’re more likely to be altruistic. Whilst donors are anonymous clinics will still keep records to show a donor’s colouring and other physical characteristics. We’ve heard of clinics helping to match patients with donors with the same hair or eye colour. That isn’t usually available in the UK due to the shortage of donors. The Human Fertility and Embryology Agency (HFEA) in the UK recommends that if you’re seeking fertility treatment abroad you should carry out careful research. Fertility clinics in Spain generally have an excellent safety record. They also take a careful approach to multiple births. Whilst many clinics will implant more than one embryo, others have adopted the single embryo transfer protocol to protect the health of both mother and baby. Are you considering treatment in Spain?